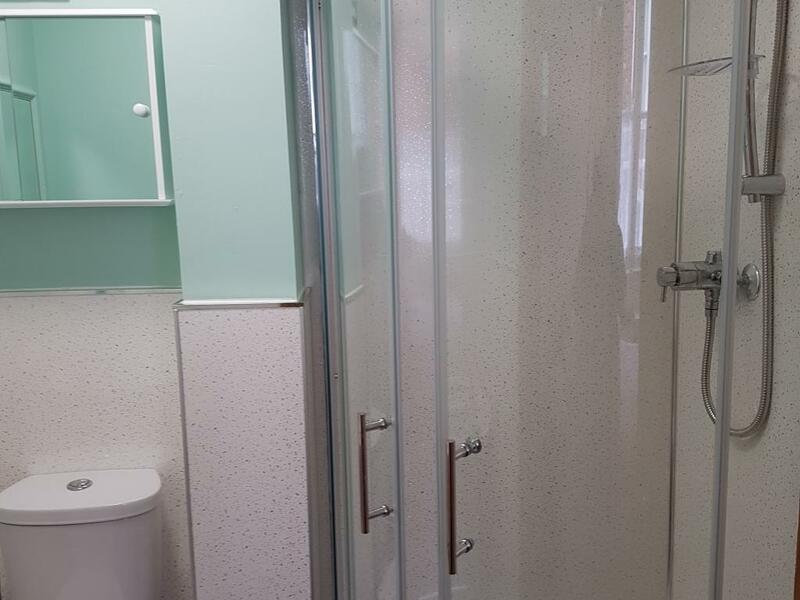 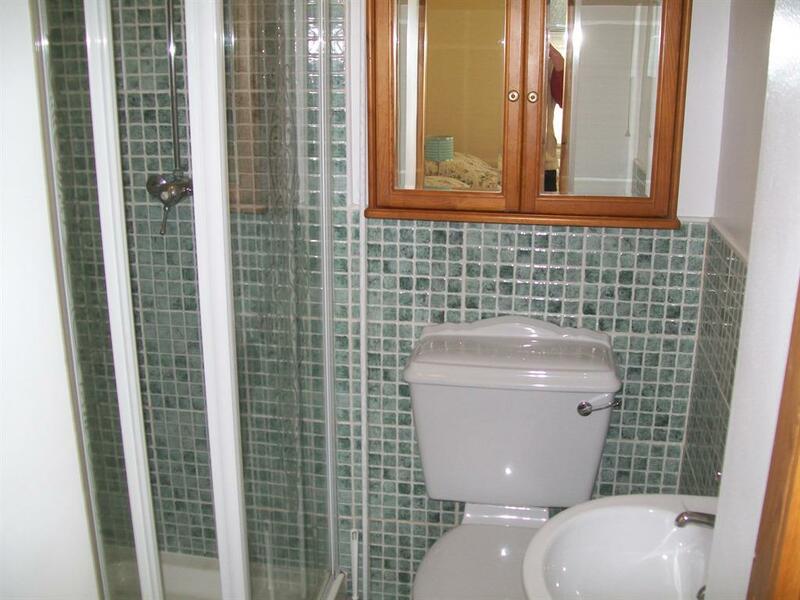 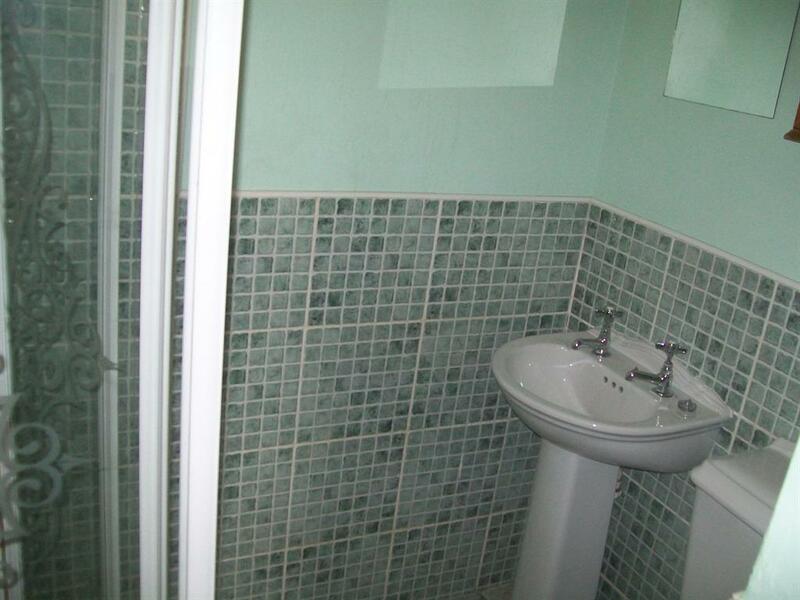 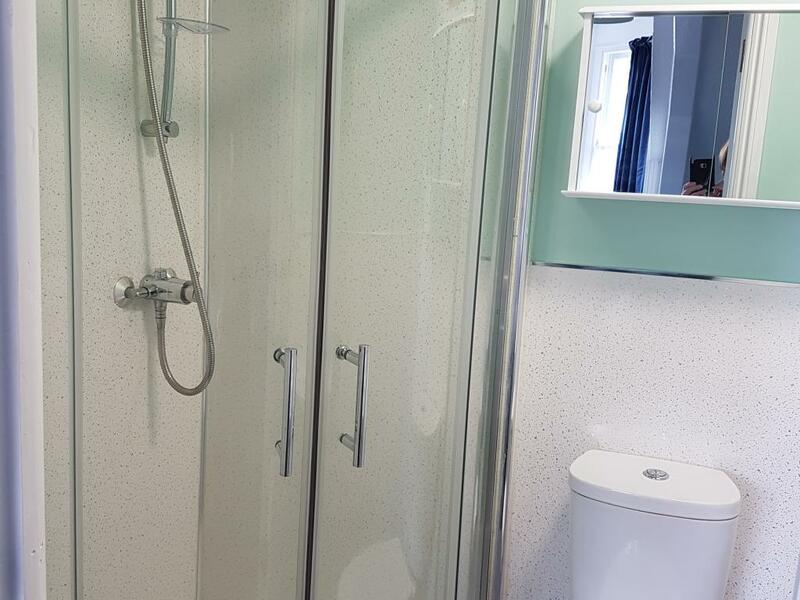 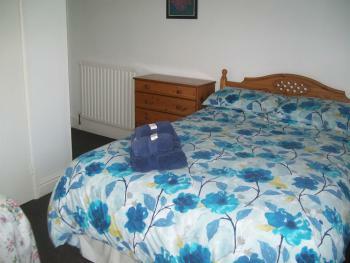 A comfortable double or twin room with ensuite shower. 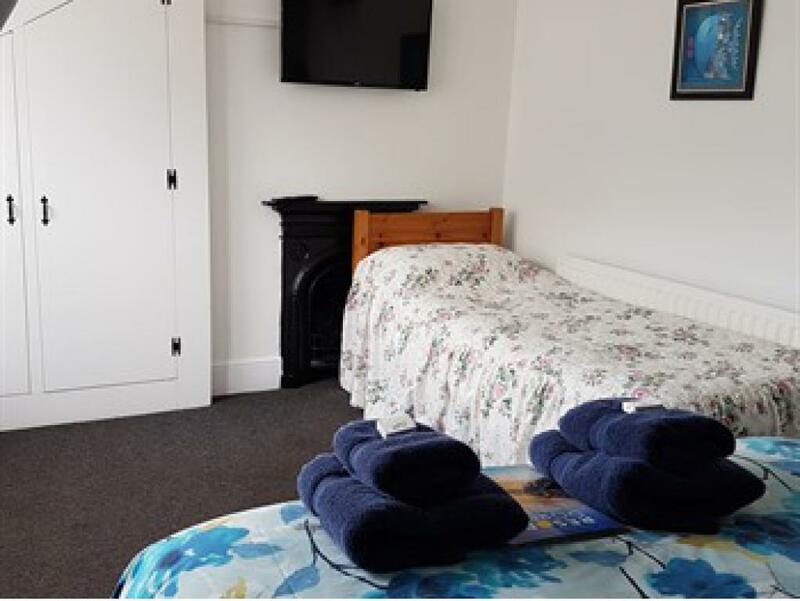 All guest rooms have colour television and tea or coffee making facilities and all are decorated to a good standard making your stay in our beautiful town as relaxing as possible.Over looking the rear of harbour masters office and yacht club. 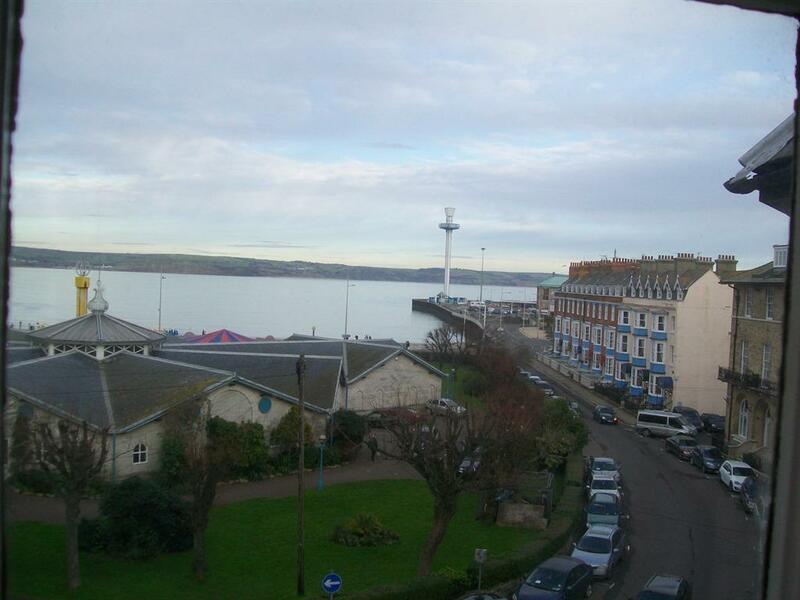 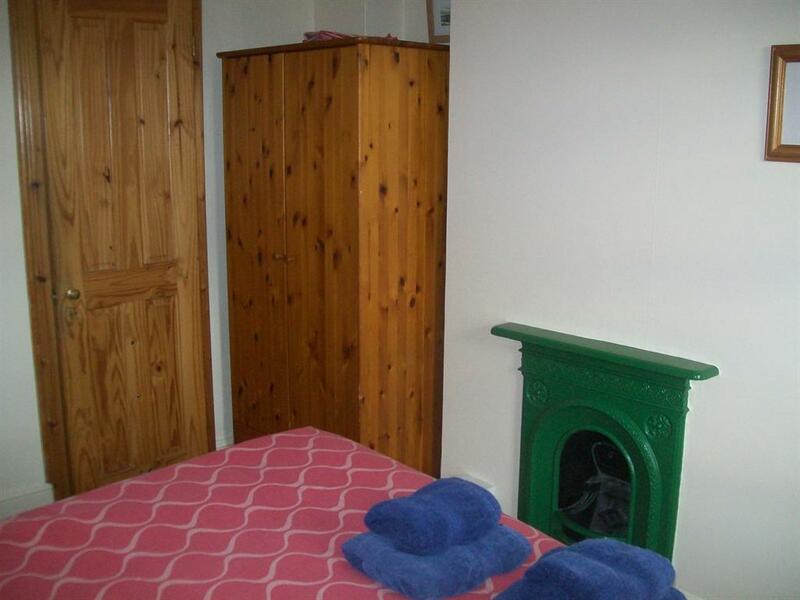 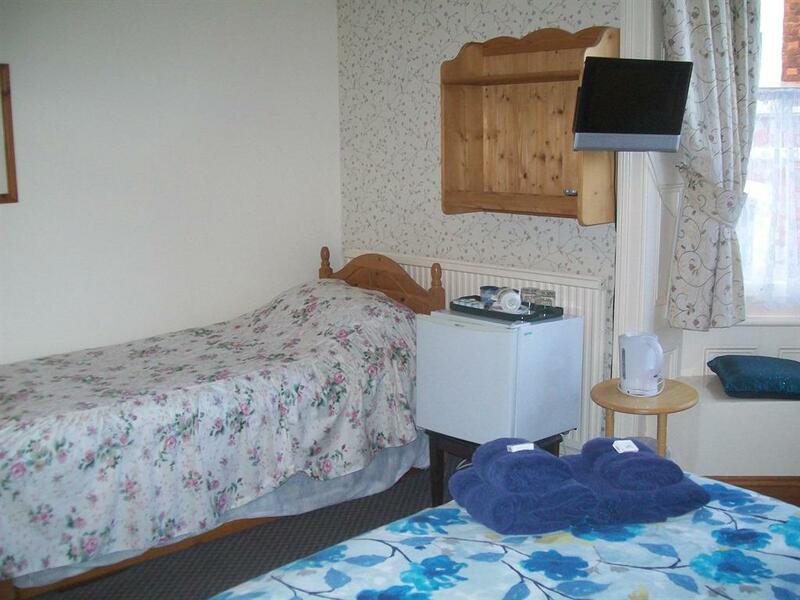 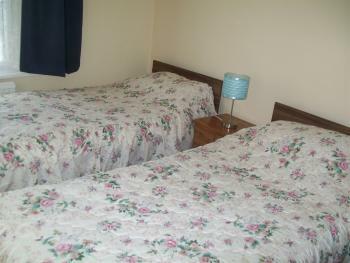 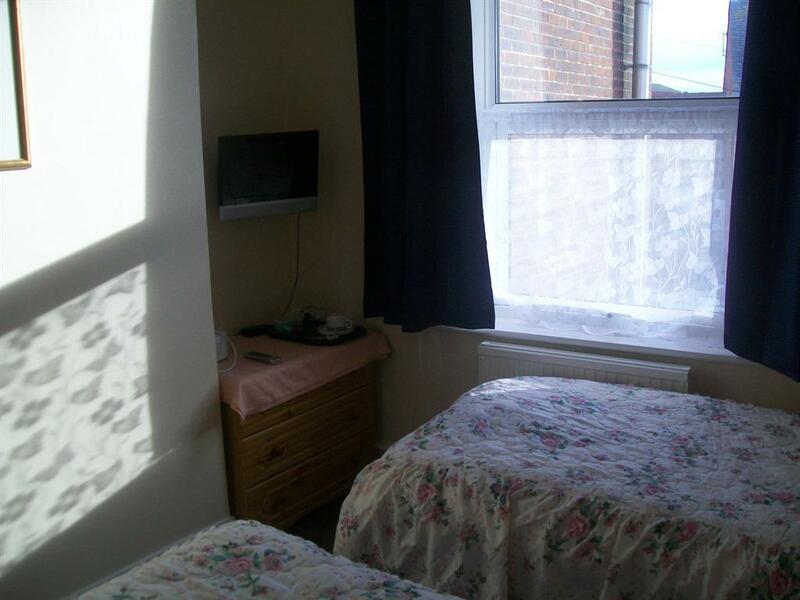 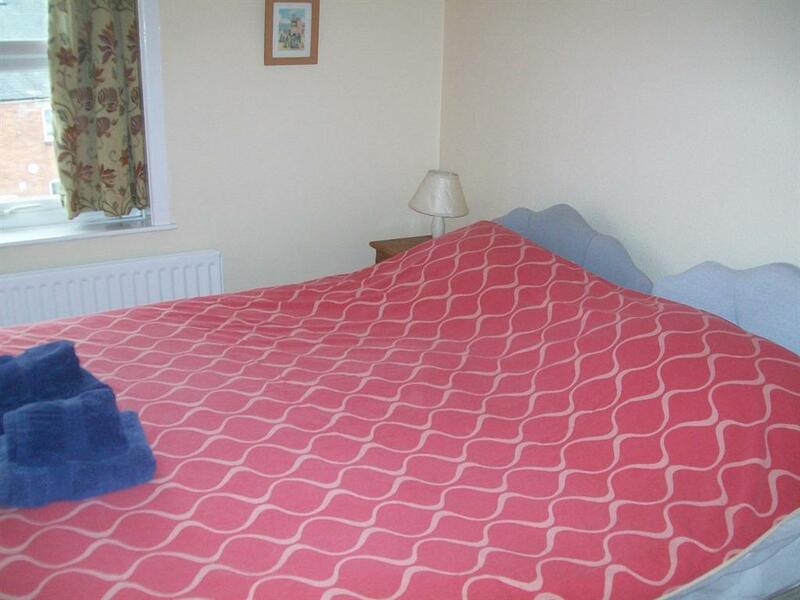 A comfortable double or twin room with ensuite shower and sea views. 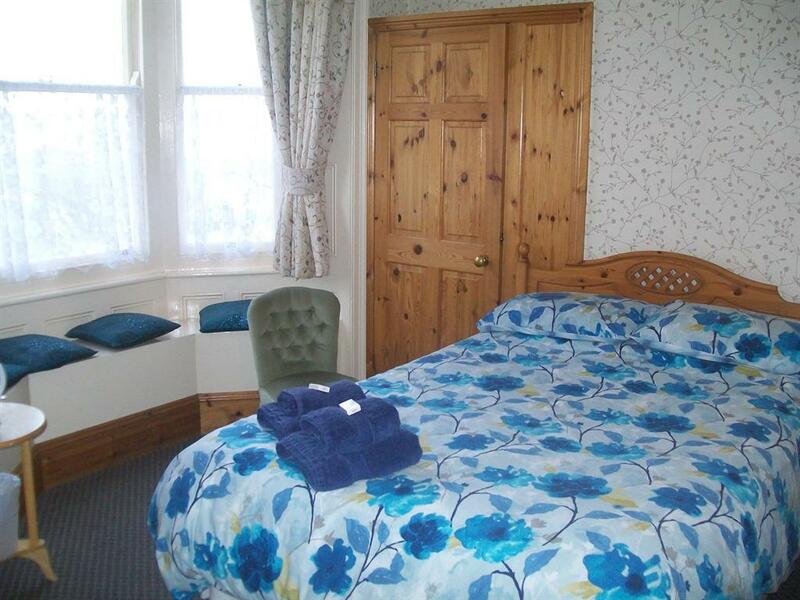 All guest rooms have colour television and tea or coffee making facilities and all are decorated to a good standard making your stay in our beautiful town as relaxing as possible.